Adidas UEFA N°5 sturtugel 400 ml. Adidas UEFA N°5 Sturtugel 250 ml. Merzedes Bens Select Shower Gel 150 ml. Adidas TOTAL RELAX Sturtusápa 250 ml. 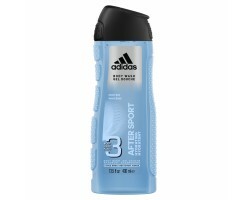 Adidas AFTER SPORT Sturtugel 400 ml. 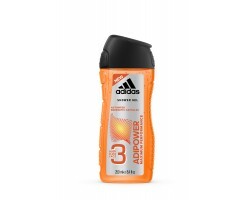 Adidas ADIPOWER Men sturtusápa 400 ml. 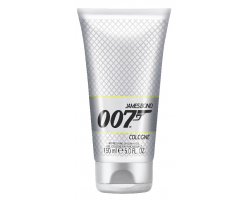 James Bond 007 COLOGNE MEN sturtugel 150 ml. 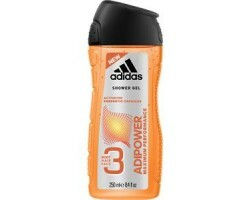 Adidas ADIPOWER stutrtugel fyrir karlmenn 250 ml. Abercrombie & Fitch First Instinct Blue MEN Hár- og líkamssápa 200 ml. 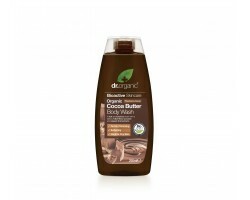 Dr. Organic Cocoa Butter Body Wash 250 ml. David Beckham RESPECT Sturtugel 200 ml. 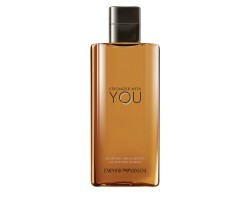 Emporio Armani Stronger with You HE sturtusápa 200 ml. 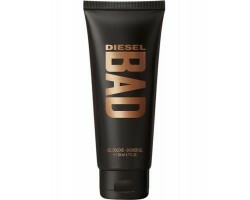 L'Oreal Men Expert Mountain Daily Cleanser Wash 150 ml. Boss Unlimited sturtusápa 150 ml. 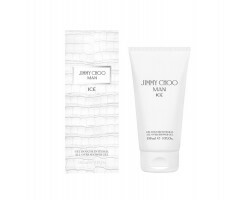 Boss Hugo Iced sturtugel 200 ml. Boss The Scent sturtugel 150 ml. 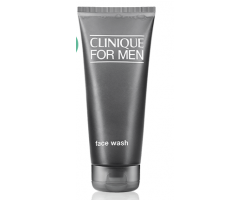 Biotherm Homme Cleansing Gel 150 ml.